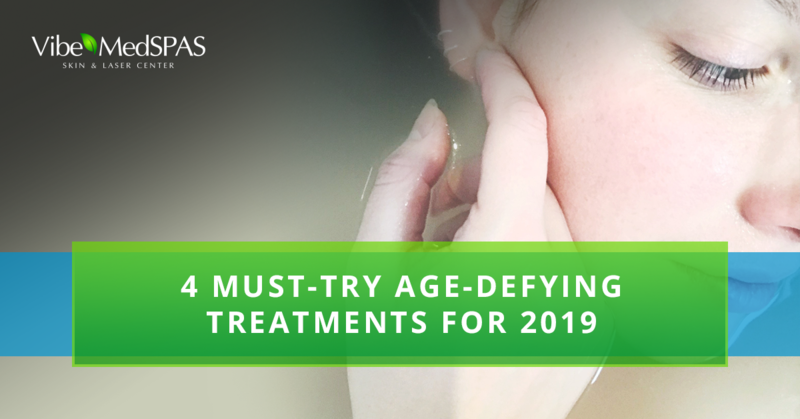 The new year is here, which means there are plenty of opportunities to try new treatments to enhance your natural beauty in 2019. But with so many options, how do you pick one that is right for you, which addresses your individual needs and beauty goals? While there are a number of med spa treatments that you’ve probably heard of, our innovative industry is constantly introducing new and effective non-surgical solutions for your aging woes. Today, the knowledgeable, age-management professionals at Vibe MedSpas would like to share with you some of the top anti-aging treatments to consider trying this year. 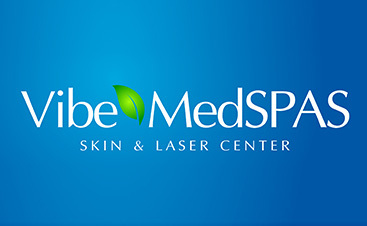 When you’re ready to give one a try, reach out to your Top Rated Local® med spa in Scottsdale! In the meantime, here are four age-defying med spa treatments to try this year. Botox and dermal fillers have been used for decades to restore youthfulness to the skin. These injectables are ideal for smoothing fine lines and wrinkles from around the mouth, eyes, forehead, and other areas of the face. 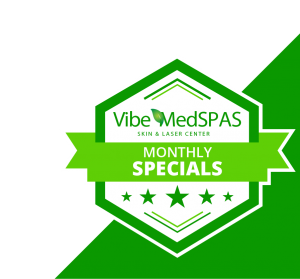 At Vibe MedSpas, we only use state-of-the-art fillers that lift, smooth, and reshape the face for a more youthful appearance. Our formulas are designed specifically to address areas such as plumping the lips, eliminate folds and wrinkles, and even permanently dissolve fat from under the chin and neck. Botox and dermal fillers are some of the most versatile and most reliable treatments for rejuvenating a youthful glow. As we age, it’s normal for the skin on the face to lose its tightness and elasticity over time. A Vampire Face Lift combine PRP (platelet-rich plasma) with hyaluronic acid fillers to stimulate circulation, encourage new tissue growth, and rejuvenate the skin cells, thereby delivering younger-looking skin. This innovative combination helps reduce the appearance of skin imperfections like dull skin, sagging and drooping along the jawline and in the cheeks, dark circles and bags underneath the eyes, smile lines, crow’s feet, and acne scarring. A Vampire Facelift is an ideal alternative to traditional, invasive facelifts. 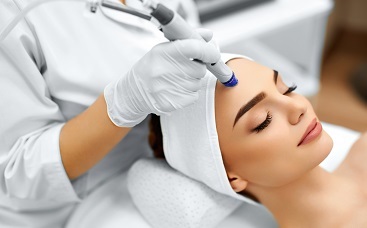 A microneedling procedure involves a mechanized micropen application that inserts 12 32-gauge needles (very tiny) about two millimeters into the skin to create micro injuries, which function as “micro channels.” These channels allow the skin to absorb the PRP (platelet-rich plasma) found in your own blood platelets to stimulate collagen by as much as 1,000 percent. This is a relatively painless procedure that can be completed in about 90-minutes. Microneedling is safe for all skin types and can reduce the appearance of wrinkles, fine lines, and acne scars. We recommend a series of about four to six treatments about a month apart. For treating acne scarring, we typically recommend six to nine treatments. Receiving a series of three to five age-defying IPL photofacial treatments can do wonders for your skin. Using a state-of-the-art Intense Pulses Light (IPL) system, we can restore a more youthful appearance by evening out the skin tone and getting rid of skin discoloration that has developed with age due to UV damage from the sun, broken capillaries, redness caused by Rosacea, and other skin imperfections that can diminish the appearance and texture of your skin. What’s more, IPL photofacials treat acne scars and reduce the appearance of wrinkles, fine lines, and other skin blem that appear with age. During the course of your treatments, you will see results as the skin imperfections on your face disappear. An IPL photofacial can be completed during your lunch break and requires no downtime so you can get right back to your daily activities. Don’t these treatments sound amazing? Each one is a safe, effective, noninvasive alternative to traditional cosmetic surgery procedures that are painful and require lengthy recovery times. If you’re ready to eliminate those age-related imperfections from your face, and reveal softer, smoother, radiant skin, reach out to your Top Rated Local® med spa in Scottsdale, AZ, to book a treatment. Make 2019 all about you and achieve your health and beauty goals without undergoing cosmetic surgery. Unsure of which age-defying med spa treatment is right for you? Come in and talk to our age-management professionals and they can determine which treatment will address your specific skin concerns.